Brian Joseph Haefner - 1st Priority Mortgage, Inc. 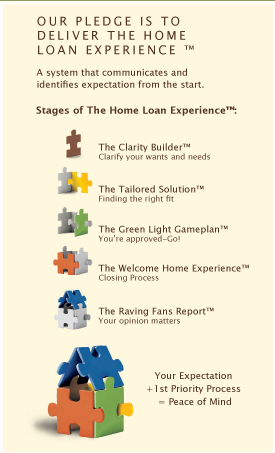 It is essential to understand the mortgage process when you apply for a home loan. Brian has over ten years of experience as a mortgage loan officer, and also holds a degree in Finance from Auburn University. Brian’s available to assist you throughout the loan process – From reviewing loan options, to selecting which loan product will best meet your needs – he will guide you through the process from application to closing. His goal is to implement what works best for you and your family. Brian grew up in the Henrietta-Pittsford area. He enjoys golfing in his spare time and spending time with his family.